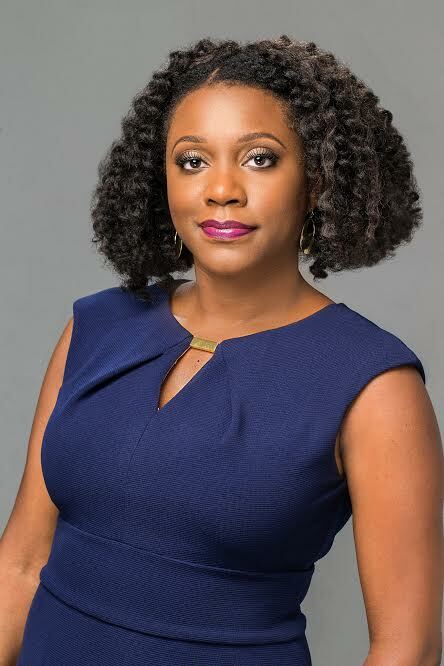 Kyra Kyles, The Editor-in- Chief and Senior Vice President of Digital Editorial for EBONY Media Operations, LLC. One of WVON and Ariel Capital’s “Top 40 Under 40 Game Changers” and Chicago Defender’s “40 Under 40 to Watch,” this Chicago native is a sought-after speaker on issues of race, gender, class and media diversity. Outside of EMO, Kyra is co-founder of a content production company, Myth Lab Entertainment. Kyra Kyles: One of the obstacles I faced in my career was making sure not to be literally Black listed. Essentially, as an African American journalist, you are sometimes asked to cover areas specifically because of your skin color. My goal is to always ensure that we have balanced and equitable coverage of People of Color, but occasionally, I would have to fight back if I saw that I was being pushed toward certain assignments due to ethnicity. To paraphrase the Esurance commercial, that’s not how any of this works. KK: I have always wanted to be a writer, since I was about 3 or 4 years old. I was inspired by notable television anchors and, as a young, reading the newspaper next to my father who was not only an entrepreneur but a voracious reader. He was always consuming about three to four newspapers a day. KK: Welp, it can be a challenge for sure. What I try to do is put in 110% when I am working and be sure to delegate, allow others to shine in their areas of expertise and find tools that speed the plow so to speak. When I am out with friends and family, I try to unplug and live in the moment. It helps to schedule things like yoga, movie nights and parties. KK: My mother, who is a ridiculously creative and imaginative woman, has always encouraged both me and my sister to delve fearlessly into the arts. She is a lover of literature and from an early age, instilled an appreciation for the written word. My sister, though younger than I am, is a supergenius of the universe, wildly creative and an incomparable problem solver. My father, as I mentioned, was a thinker, entrepreneur and an optimist who always just jumped in there and showed a lack of fear I try to emulate daily. KK: The Internet, since I’m a digital native; the latest, greatest work of fiction to keep my imagination working overtime and a team of amazing colleagues who can help meet goals. All are essential. KK: A BOSS Is someone who isn’t afraid to pave their own way, but also shines that flashlight back to help others on the path. I don’t go for the every man/woman for him/herself mentality. Where’s the fun in that?